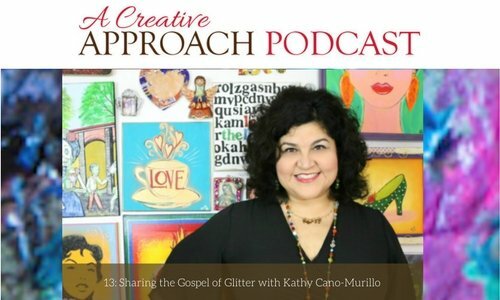 If you’re inspired by enthusiastic, multi-talented and really creative people, you’re going to get a lot out of today’s show, with Karen’s vibey guest, Kathy Cano Morillo, who is better known as The Crafty Chica, or The Queen Of Glitter. Kathy is a lively, positive and really warm person and she’s also a truly creative individual. Listen in today, to find out more about Kathy’s creative approach to life as she shares about how you can keep evolving and becoming more than you were before. Kathy’s history includes being an artist, a crafter, a speaker, a writer of novels and an author of craft books. She combines all these pursuits with her life as a wife and a mother. Kathy describes herself as a third generation, Mexican American, left handed middle child, born under the sign of Sagittarius, who owns five Chihuahuas! Listen in as Kathy joins Karen today, to discuss her creative life and her gospel of glitter! What she’s busy with, at the moment. What you will find on her website (www.craftychica.com). Her Etsy Shop, with it’s wonderful items, also to be found via her website. Her organic approach to selling her wares. Her love for the Mexican Culture’s approach to crafts. How she’s always adding a new twist to things. That she actually glittered her garage floor! You can see the tutorial on her website. Her favorite thing- when she posts an idea and people actually do it and send her pictures! The business sense that she learned from Jamie at The Crafter’s Workshop. Her books: Waking Up In The Land Of Glitter and Miss Scarlett’s School Of Patternless Sewing. That her books speak about the driving force of creativity in the lives of women, which pushes them to create something. Why Publisher’s Weekly compared her second book, Miss Scarlett’s School Of Patternless Sewing, to Fried Green Tomatoes. Her third book, that she’s working on, about a cake decorator. That everything about writing started for her in the third grade, when she wrote her first story. The lasting impressions that teachers make on children. Growing up in a creative family, going back many generations. Celebrating both female and Latino artists with The Phoenix Fridas. The National TV Series which was shared on PBS. How her husband inspired her let go of her self doubt and make things to sell, before they got married. Evolving yourself beyond your old ideas and patterns. Why she thinks that creative people are the smartest people. The new big clients that she’s landed, like Coca Cola and Minute Maid. Why you really need to take control of your spending and what Kathy’s done to take control of hers. Some really creative things that you can do to make some money. 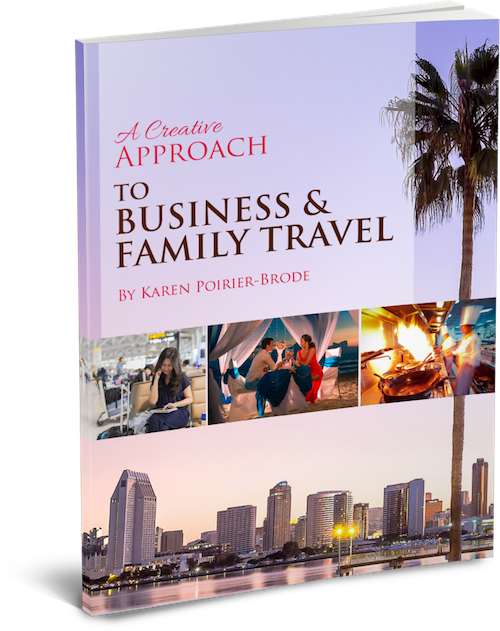 Join the Creative Approach Facebook Group.